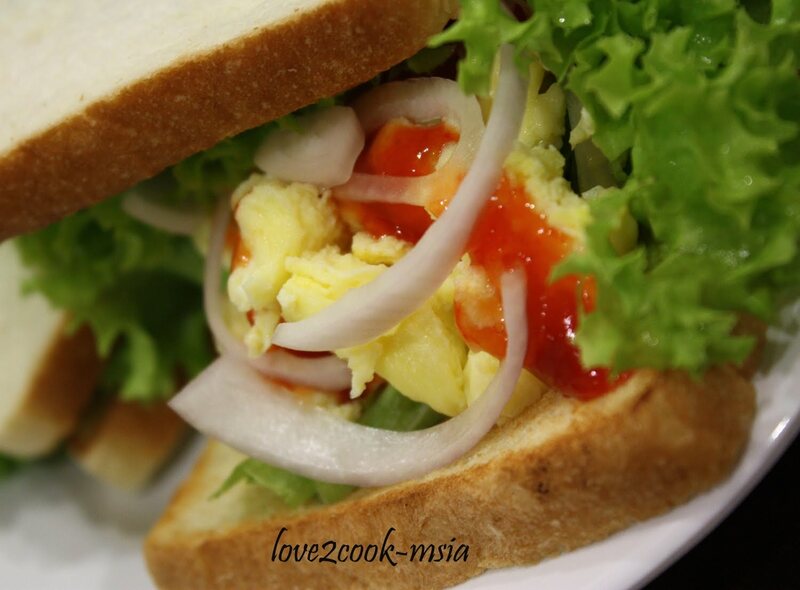 Actually, U can also have these Egg Sandwiches for breakfast...but Love dun take breakfast, so it became dinner la! The ingredients were --> toasted bread slices, scrambled egg + milk, cucumbers, tomatoes, salads, onions and chilli sauce. U may also add some tuna and mayonese. 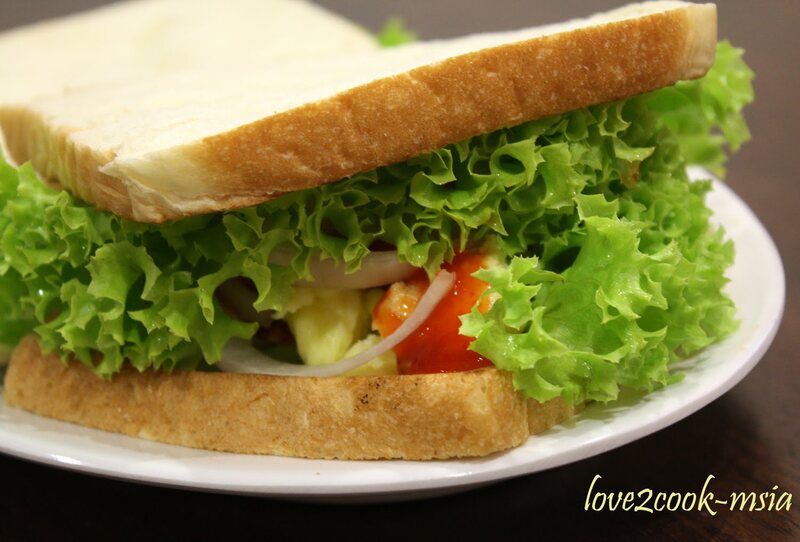 Morning Love...Wah En Hubby memanjakan isterinya yer!! If...my Hubby pandai di dapur.....Tak pe..he is good at other things...Akak pun suka simple dish cam tu...senang & sedap!! 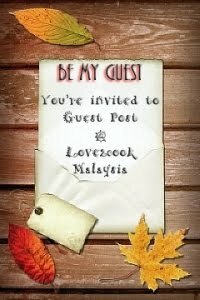 !Say Hi tu Mr Hubby! wah! Hubby kak LOVE, juga decorate sandwich tu? ada bakat la, cantik dan semestinya sedap. hihi. wowwww!! ai likeeeee healthy!!! pic tuh nmpk mengancam lah love! !